Savour the flavours of your favourite fruit and vegetables all year and make the most of seasonal abundance with Pick, Preserve, Serve. Bottle it, dry it, make versatile chutneys with it, add a splash of flavoured oil to salads, or simply freeze it for later — the options are limitless. Well-known New Zealand chef Chris Fortune describes these methods and discusses the advantages and disadvantages of each. 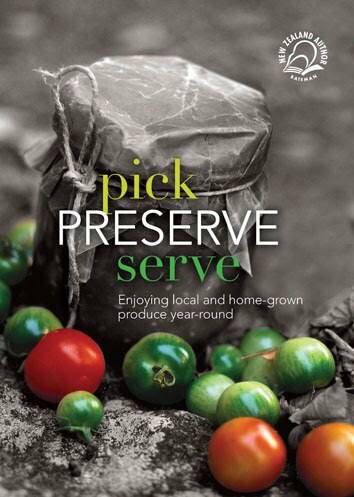 Organised by season, the book provides over 100 diverse recipes for preserving. He also includes serving tips and extra mouth-watering ways to use these delicious home-made products. Drying - Lets think, Pasta, noodles, lentils, tomatoes, mushrooms, chilies, herbs, pepper and so forth…. the list is endless. If you look in your pantry you will find countless items that have been preserved in this way. Salting – The humble salt which graces our tables, for we seldom give it the consideration that it deserves. Sodium chloride has shaped civilizations, changed the history of mankind and has been the back bone of world trade for thousands of years. 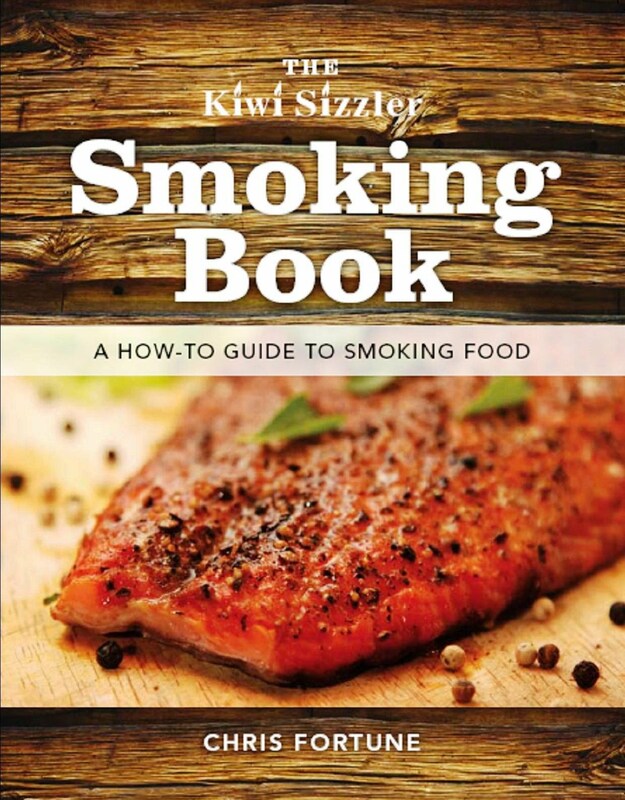 Smoking - A number of steps are required to achieve a good preserve by the way of smoking and drying and salting are two that start that process. Hot or cold smoking will add flavor and antioxidants that increase the life span of the food product. Pickling – Little did you know that the pickled green substance in today’s Big Macs and Whooper Burgers dates back some 4 millennium when pickled cucumbers or gherkins were considered for there healing effect and as an important beauty aid.